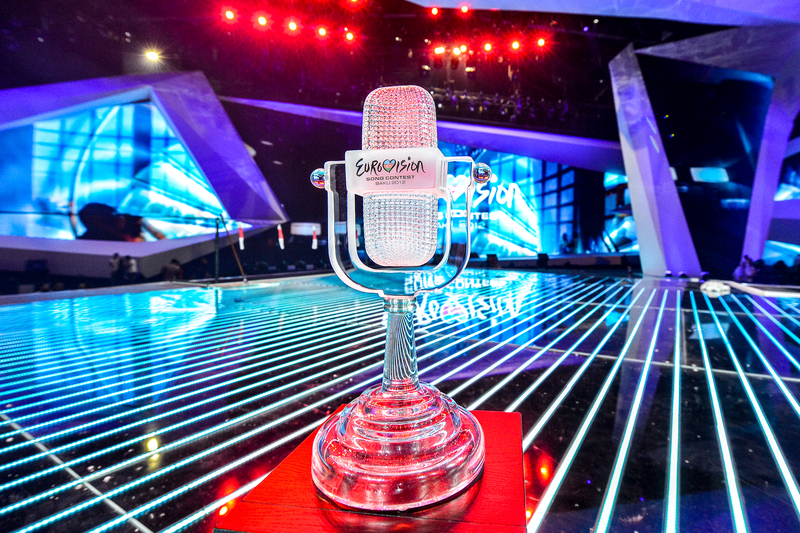 The past 48 hours have seen more countries confirm their participation at Eurovision 2014. Time to recap as of midnight on Thursday October 10th. AUSTRIA : Is an Internal Song Selection for Conchita Wurst the best decision?